I was completely inspired by an article entitled, "30 Things People Don't Realize You're Doing Because You Now Have Self-Respect." Number nine really struck me, mostly because it's what I've been doing for a while now. "9. Taking control of your narrative. Correcting people when they misspeak, or have incorrect assumptions about you and your life." That, right there. For years, I allowed other people to control my narrative and twist it to fit for their own manipulative purposes. 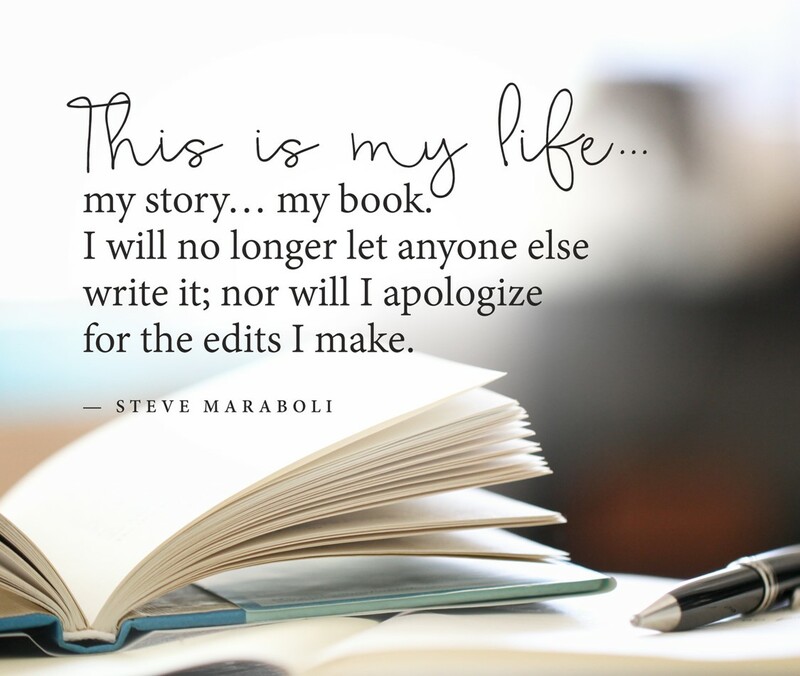 Either I'd be the one they were 'correcting', telling me what my 'real' intentions were; or they would make up entire stories about me that simply weren't true, and sharing them with the world. If I was the villain, then they could be the victims, and garner the attention they were so desperately seeking. They would call me 'crazy' , 'liar', 'two-faced', etc. I would allow them to say these things without much of a fight. I believed those who really knew me would know better, and I firmly believed that the truth would be revealed in time. What I saw as my strength was becoming a liability. It hurt- deeply. To be vilified and demonized by people I once held dear; people for whom I had sacrificed so much, supported through so many things; or those I didn't even know very well, whom I had treated with kindness and respect. I didn't deserve what I received, and I couldn't seem to get an answer the question we all ask ourselves, "Why me?" 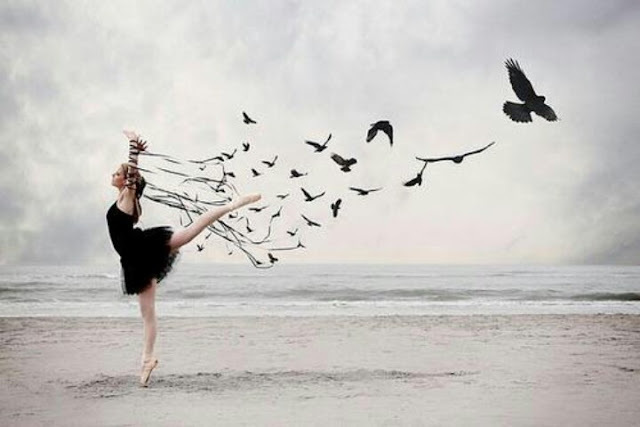 Like a magnet, I drew the behaviors because of my own low self-esteem. I grew up in a home where I was an unwanted child. Harsh words and deeds were slung at me like rocks from the time I was very young. I learned to not only live with them, but to accept them as facts. And those 'facts' carried with me through adulthood. I allowed myself to be disrespected, because deep down, I didn't think I deserved respect. I accepted the 'cuts' and 'bruises' because I thought that's what I was supposed to receive. That set the tone of my story for a very long time. Even after I thought I had rid myself of that inner toxicity, I was still engaging with remnants of the old, wounded me. Predators will sniff that out in a heartbeat. If they sense weakness, they will strike. For all of my strength and inner resolve, my passivity was mistaken for permission. My kindness was taken for weakness. I would ignore or forgive in the interest of peace and harmony. They'd do it again, and I was caught up on this unending Ferris-Wheel of nauseating heartbreak, with blows to my self-esteem and inner peace. What I realized is that I was not only allowing this to happen to me, but I was attracting these behaviors. It was time to get off the ride, and take control of my own story. So, I took the leap and landed, much more softly than I expected. What I learned through all of those experiences, is that my intuition is always right. When I have a sense of someone initially, it's on the money. That small sense of foreboding is completely accurate. I've learned to heed that warning, and take action appropriately. Don Miguel Ruiz's book, The Four Agreements, really helped me to begin writing and editing my own story. One of those agreements is to take nothing personally. Whatever happens around you, don’t take it personally… Nothing other people do is because of you. It is because of themselves. All people live in their own dream, in their own mind; they are in a completely different world from the one we live in. When we take something personally, we make the assumption that they know what is in our world, and we try to impose our world on their world. 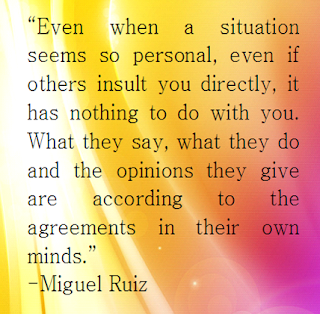 Even when a situation seems so personal, even if others insult you directly, it has nothing to do with you. What they say, what they do, and the opinions they give are according to the agreements they have in their own minds…Taking things personally makes you easy prey for these predators, the black magicians. They can hook you easily with one little opinion and feed you whatever poison they want, and because you take it personally, you eat it up….But if you do not take it personally, you are immune in the middle of hell. Immunity in the middle of hell is the gift of this agreement. You can do this as well. You are the only one who is living your experience. What others say about you or do to you is not because of you. When someone attempts to portray you as something other than you know yourself to be, do not accept that and write it into your narrative. 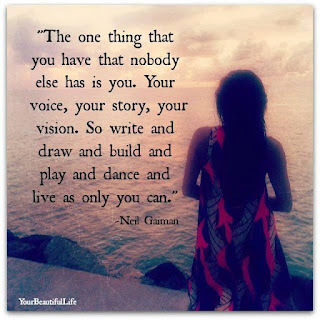 You get to determine who you are, and no one else. Own who you are and who you want to be. There is such freedom in doing so. You can be kind without being a doormat. You can trust yourself over anyone else. Inside you is a survival instinct that has your best interests at heart. Listen to it and it won't steer you wrong. Great read for today, thank you! It is very brave to step out of the molds others have tried to push us into all our lives. I applaud you! Thank you, Sharon!! That is so kind of you! This! This was a fantastic read!!! Thank you! Thank you so much for sharing.